If you don’t need many rooms in your home but want a spacious feel, Cypress Point’s two floor plan styles could offer just what you’re looking for. The 1-bedroom layouts give space to arrange your own furniture sets and a more distinct bedroom vs. living area. Both styles feature ample storage space, a wash of natural light, and room to set your décor the way you like it. 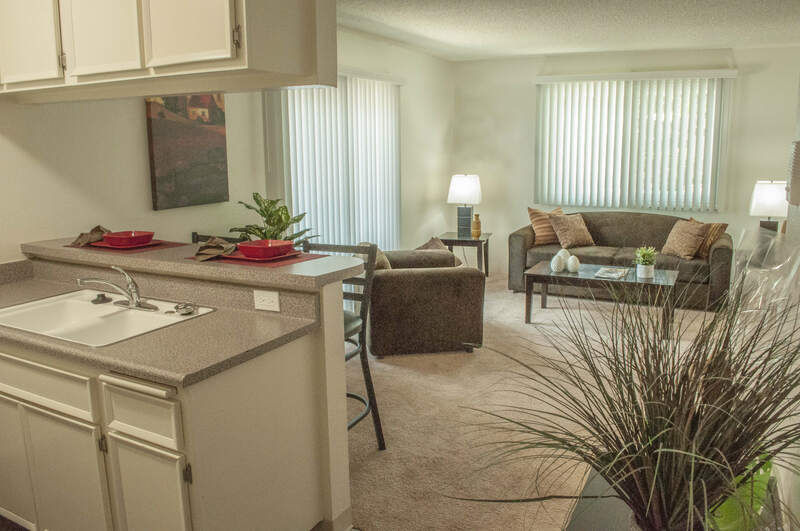 Designed with your lifestyle in mind, the Cypress Point apartments are more than just layout options. They’re places for you to build moments and memories. Your life is made up of the people you spend time with, the places you go, and the things you do. Whether that all happens in your apartment or outside of it, we understand how important it is to have a strong home base to come back to. With up-to-date features, room to breathe, and a charming, restful feel, the Cypress Point Apartment community is ready to welcome you in. Busy schedule at work or class? Relax with a book in the bedroom or living area to unwind from the day. Heading out on the town for a night? Stock the kitchen with your favorite foods and grab a quick snack before meeting friends. Our goal is to give you an ideal space to build a life you love. Now, all that’s missing is you! 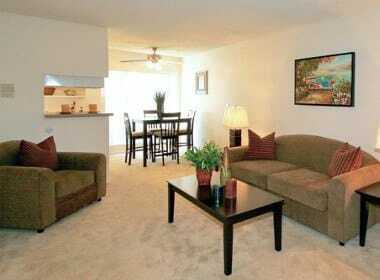 Call today to schedule a tour of our model apartment homes. We’re excited to connect with you!